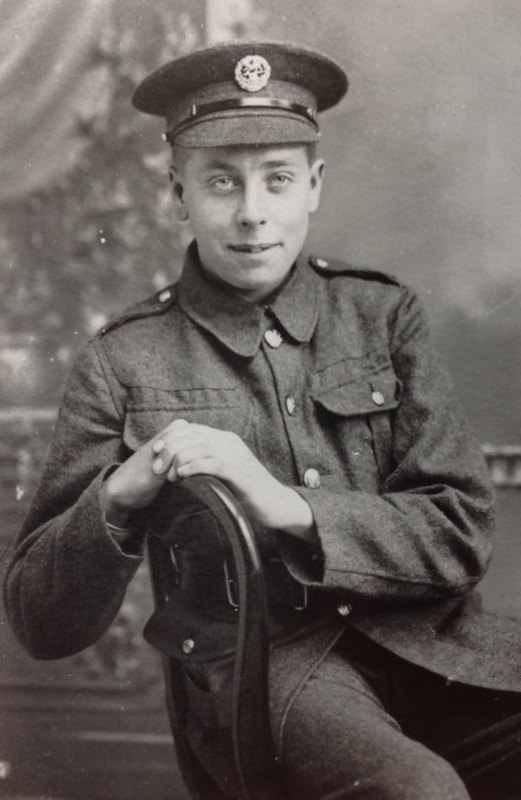 Harold Moseley, 2nd Battalion, Hampshire. Regiment. killed 5 Sept 1918 age 19. Courtesy of Paul Hughes.